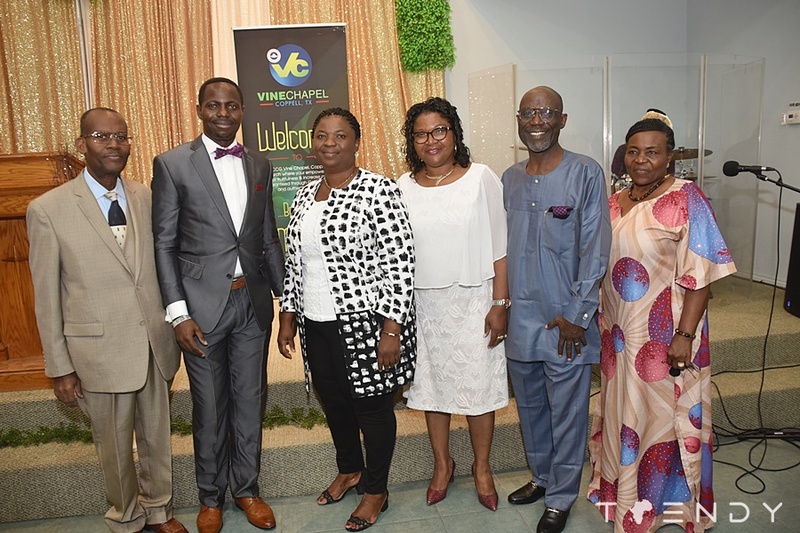 It was yet another festival of praise and worship as witnessed at the inaugural service of the Redeemed Christian Church of God, Vine Chapel Coppell, Texas. Host Pastors Idowu and Bisi Okusanya (ID) welcomed guest ministers including Pastors OJ Kuye, Tunde Opata, Lanre Sobo and John Benstowe. Vine Chapel holds its services at the G3 Dallas Evangelical, 517 E. Sandy Lake Road, Coppell, Texas. It was surely a great beginning of a wonderful future.